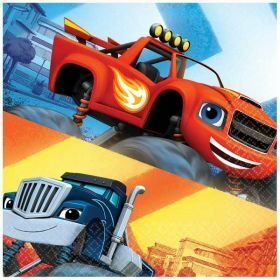 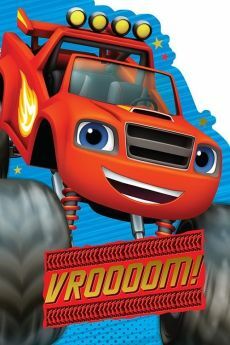 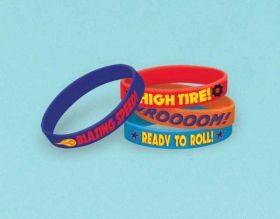 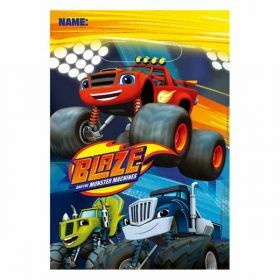 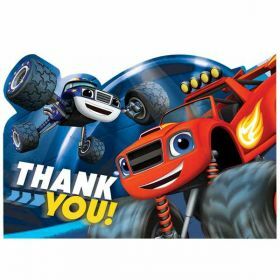 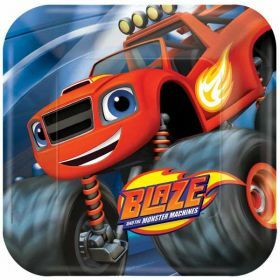 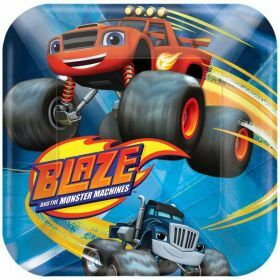 Blaze and the Monster Machines is an animated cartoon popular with boys and girls alike. 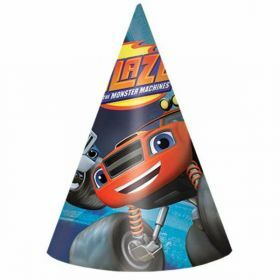 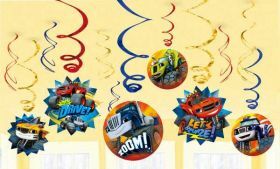 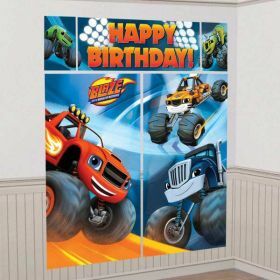 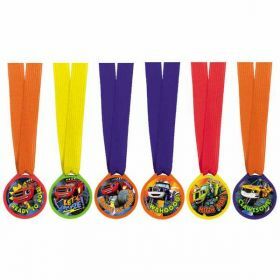 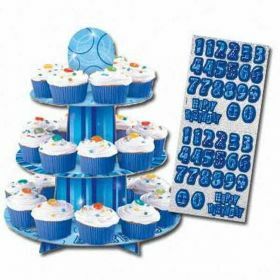 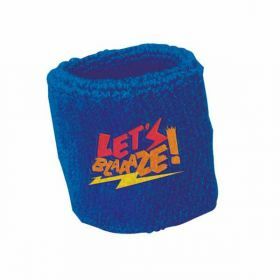 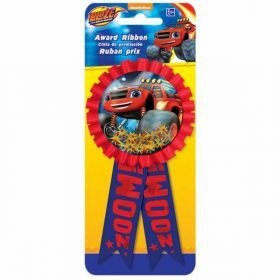 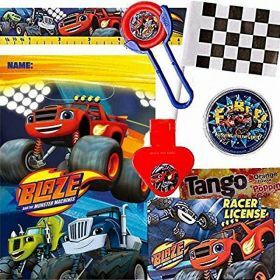 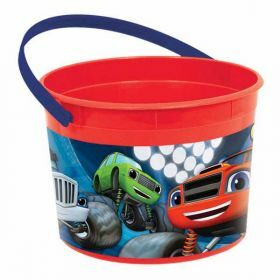 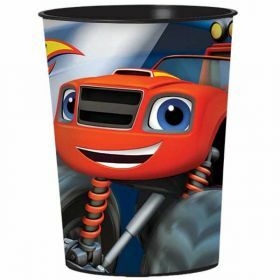 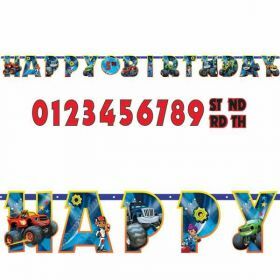 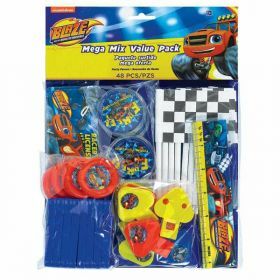 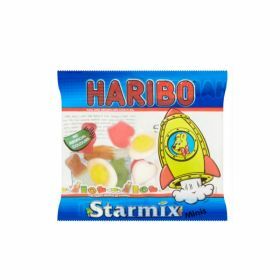 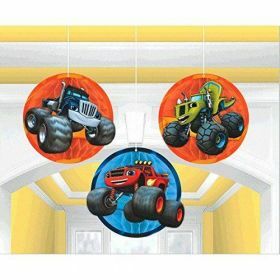 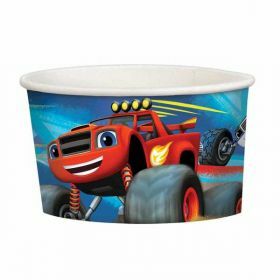 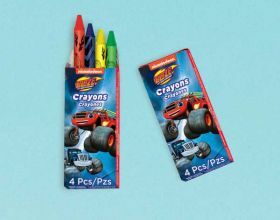 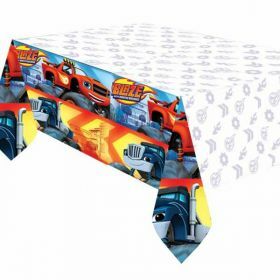 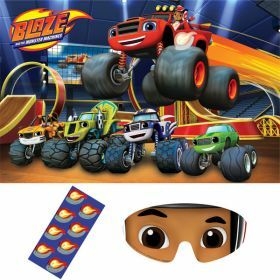 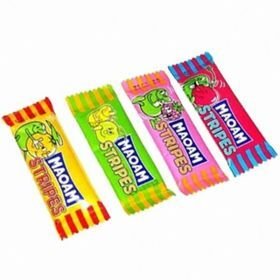 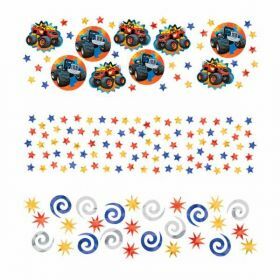 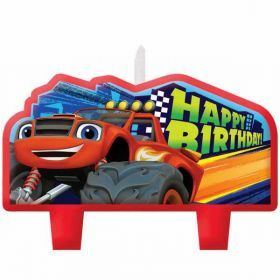 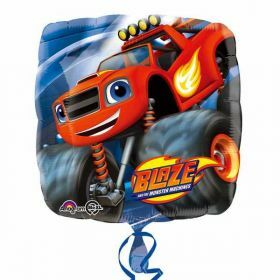 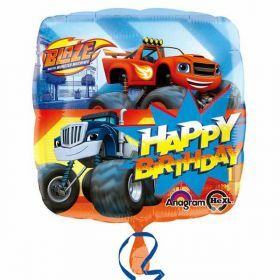 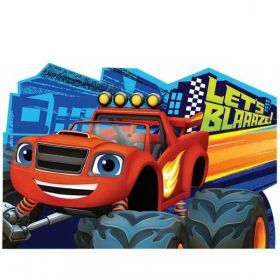 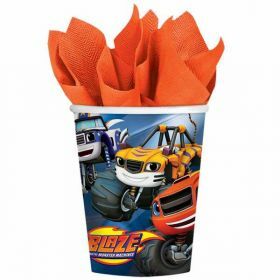 Bright and colourful, our range of Blaze and the Monster Machines party supplies are ideal for creating backdrop against which the birthday boy or girl and their guests can make their own adventures. 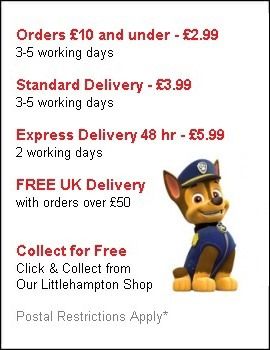 With sales and discounts all year round, your budget will stretch further than you think too. 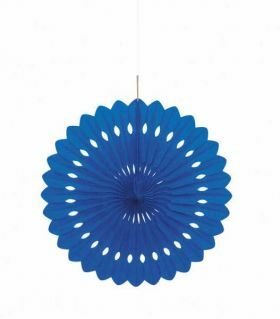 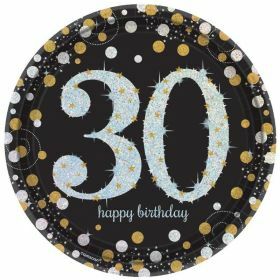 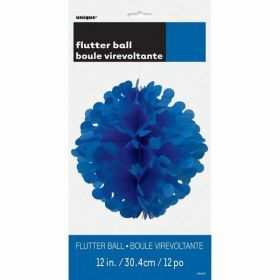 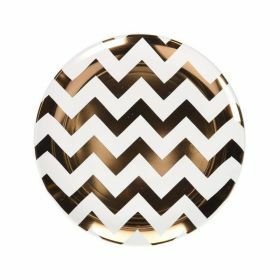 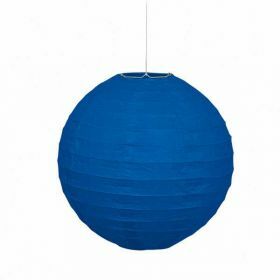 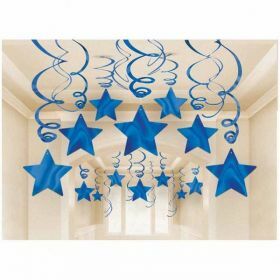 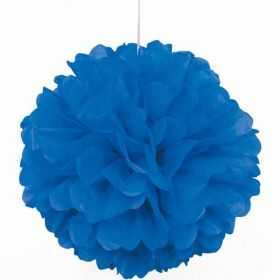 Decorative Fan Royal Blue Party Decoration 16"
Round Lantern Royal Blue Party Decoration 10"